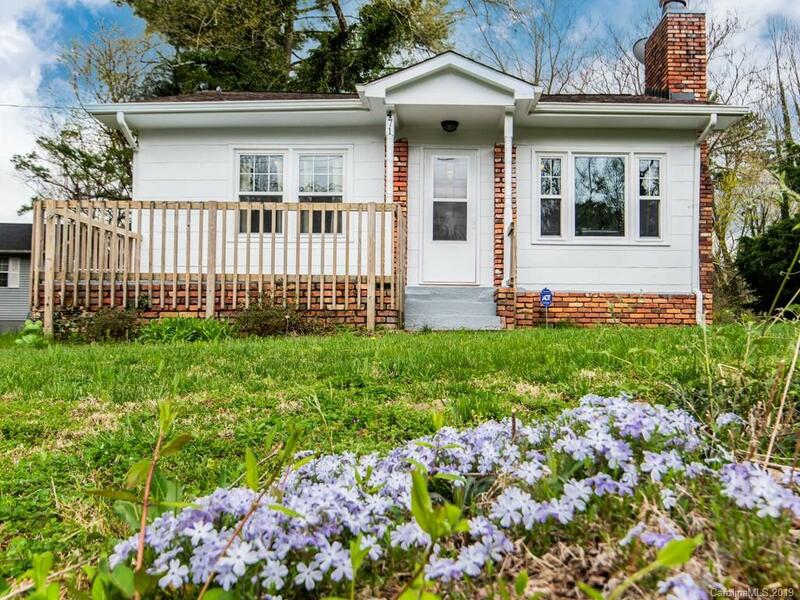 Cute as can be Kenilworth bungalow with very easy access to downtown Asheville. Well-maintained with recent paint, gleaming hardwood floors, modern kitchen and laundry/mud room. Roof and windows replaced by previous owner (2012). Spacious front deck with level yard. Detached garage or studio space with electricity. Gas log fireplace in the living room. Excellent opportunity for your clients to move right in and enjoy.